Yay! After a nine hour drive I made it to Dayton. This year I drove solo so I got to listen to audiobooks and actually did several long business phone calls. 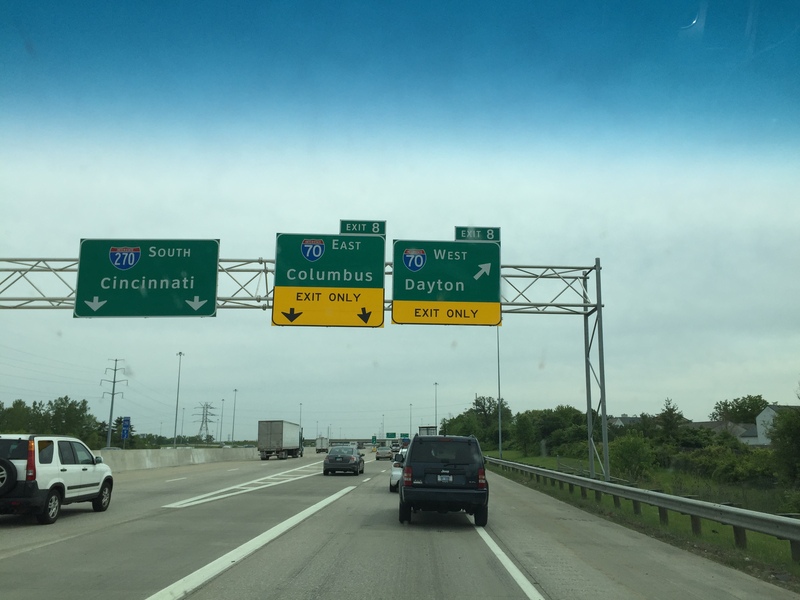 I forgot how flat Ohio is, but at least they have several three and four lane highways which makes the drive go quicker.